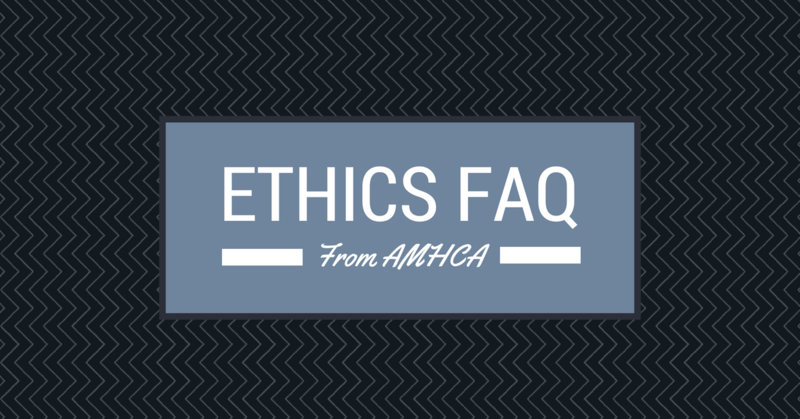 The AMHCA Ethics Committee has been working hard to compile our most frequently asked ethics questions into a resource for counselors. 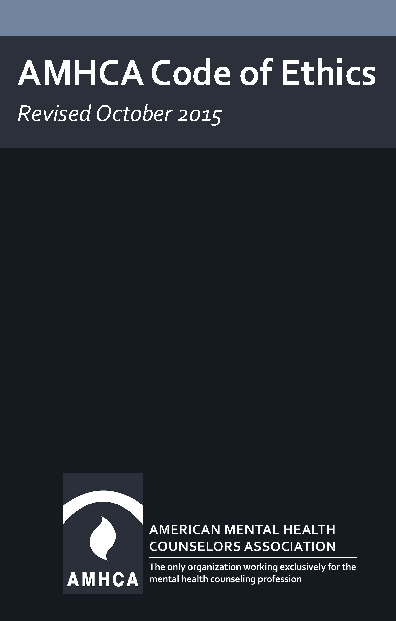 You can submit your own FAQ for consideration, no membership required! AMHCA members can still utilize the form to submit an ethical concern for the committee to review and respond.